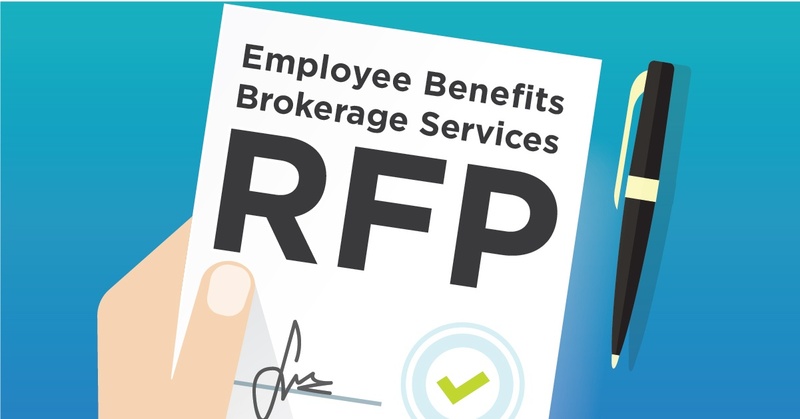 It’s certainly up for debate whether or not an RFP (Request for Proposal) is really the best method of finding a new employee benefits broker for your business. Nevertheless, if you’re planning on issuing an RFP for a new employee benefits advisor, it’s important to do it right.  After all, a relationship between you and your employee benefits broker can span 10 years or more. Shouldn’t you strive for the best partnership imaginable? The RFP process is a time-consuming one, but when it’s done well, it creates a fruitful relationship with a trusted and highly valued business partner for years (and hopefully decades) to come. Here’s a complete guide to issuing an RFP for employee benefits — and don’t forget to download our RFP template for additional help with getting started! First Things First: What is an RFP? A request for proposal is “a type of bidding solicitation in which a company or organization announces that funding is available for a particular project or program, and companies can place bids for the project's completion.” In the case of employee benefits, a company is saying that they’re interested in hiring an employee benefits broker and that they’re open to new advisors. In a way, an RFP is a little bit like a job description, stating exactly what the issuing company needs, from resources to reporting to cost-saving initiatives, and will ultimately help them codify the evaluation criteria on which the vendors’ proposals will be assessed. Essentially, the RFP should ensure all parties are on the same page in terms of requirements. Additionally, RFPs should include background on the issuing organization, such as its lines of business, needs and expectations, as well as a set of specifications that describe the ideal solution. It’s important to ask yourself why you’re issuing an RFP in the first place. Do you have performance issues with your current employee benefits broker? Is it a required diligence obligation? Are you simply canvassing the marketplace to see if there are better options available than your current benefits broker?  Or are you looking to hire an employee benefits advisor for the first time?